Ever since the 1960s, African Americans have been seeking affirmation of their equality in modern America. However, it is still very rare for an African American to push beyond all limited to rise to the top, but that is exactly what one woman did—Condoleezza Rice. In Antonia Felix’s book, Condi: The Condoleezza Rice Story, the author’s main goal was to study Condi’s background in order to provide America with the perfect picture of this powerful woman who dominated American politics in the early 2000s. Ever since the discovery of America by Europeans, the nations of Indians and whites have clashed over and over again in bloody battles of human brutality. This conflict would continue until the late 1800s. Many books have been written about the struggles between the Indians and the colonists, but one of the most gripping accounts is that of Mary Rowlandson’s captivity, which started after her house was attacked by Narraganset Indians on January 20, 1676. After her rescue, Rowlandson wrote a detailed account of her captivity in order that her friends might be able to see how good God was in sparing her life. Not only does she thank God for His many provisions in the narrative, but she also blames the Indians for their savage nature. During the eleven weeks that she spent as an Indian captive, Mary Rowlandson observed Indian life and agreed with her original prejudice that Indians were indeed barbarians. Born April 13, 1844 in Limerick, Maine, Leroy Plummer Chase McKusick enlisted in the 2nd Regiment of the District of Columbia Infantry at the beginning of the Civil War. He fought at Bull Run (1861), Antietam (1862), and had his boot heel shot off at Gettysburg (1863). 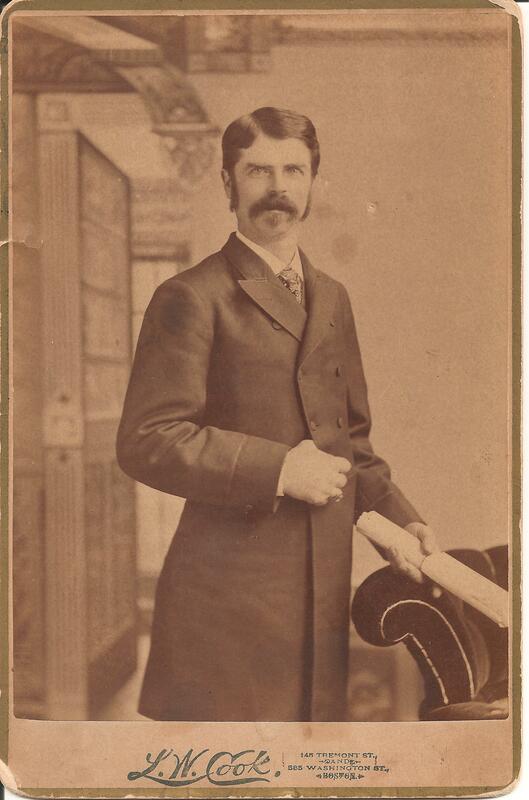 McKusick joined the military band in 1863, playing the solo alto horn until the end of the war in 1865. He played at Abraham Lincoln’s funeral as the band escorted the late president’s body from the Capitol at Washington, D.C. to the railroad station where Lincoln’s body rested in the funeral train before going to Springfield, Illinois. 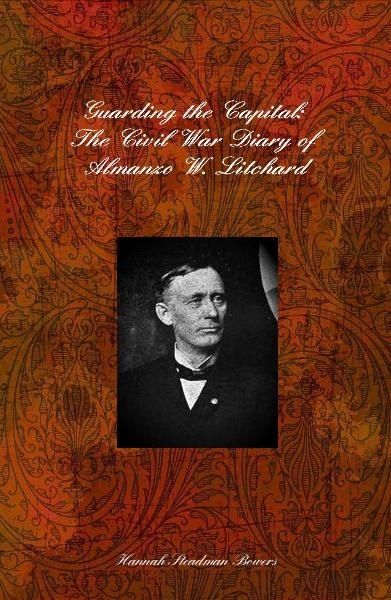 I finished my master’s thesis on the diary of Almanzo Litchard. He guarded Washington, D. C. during the first year of the Civil War. During this time, he visited the Smithsonian, the White House, and Mount Vernon, met President Lincoln, and listened to Congressional debates. My research adds historical significance to his diary entries as well as telling his life story. My book can be purchased here. Race is a major theme in American social history since 1865. Although the American Civil Rights Movement in the 1960s changed racial views, a true definition of race has never been created. Race is not an absolute, but rather it is an artificial social construction. Throughout history race has trumped religion, gender, and social class. The three races which have impacted America the most are the Jewish-Americans, Irish-Americans, and African-Americans.